The Museum of Prehistoric Anthropology, first established in the old city of Monaco (Palace area), was founded by Prince Albert Ist in 1902. In 1846, His grandfather, Prince Florestan 1st initiated research at the Grimaldi caves (Balzi Rossi, Liguria, Italy); one of this site still bears his name. Since 1883, successive excavations conducted under the auspices of Prince Albert Ist in the same complex sites offered the first exceptional collections of Monaco. Moreover, with the acquisition in 1895 of the Barma del Ponte (Prince cave), the Prince contributed to the protection of the archaeological heritage. He later confided the management of the site at the Museum of Prehistoric Anthropology of Monaco. Then, in 1916, many remains were discovered in the Observatory cave (Exotic garden, Monaco), showing the recurrent occupations of Homo erectus, Neanderthal and Homo sapiens. Forty years later, November 20, 1960: Prince Rainier III inaugurated near this cave a new museum, bigger, in order to expose all the artifacts collected since the late nineteenth century. For the 50th anniversary of its installation near the most important site of the Principality, the Museum offers a new interpretation of its collections. How can we explain scientific investigations on sediments accumulated during 200,000 years? Our place in the history? 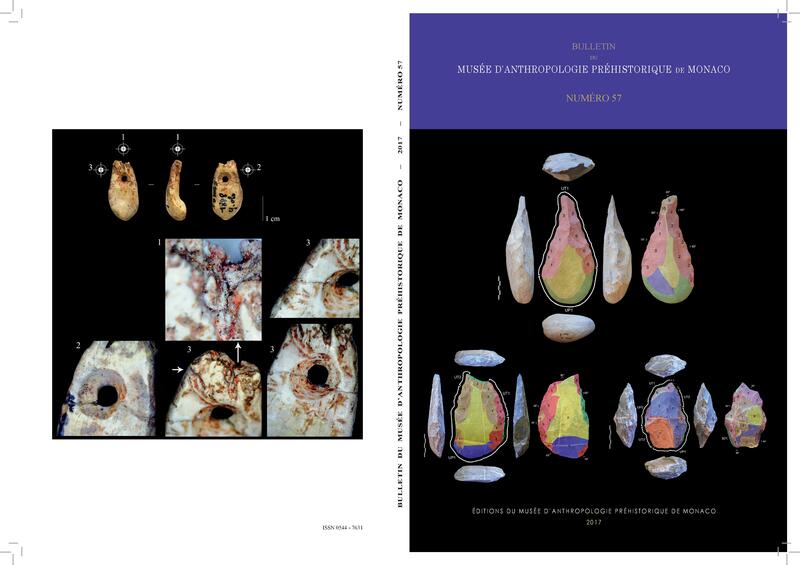 Archaeological remains provide information on the different climatic and environmental contexts in which man has always adapted. Animal bones, from cold and temperate climates, found in the Observatory and the Prince caves are therefore good examples. 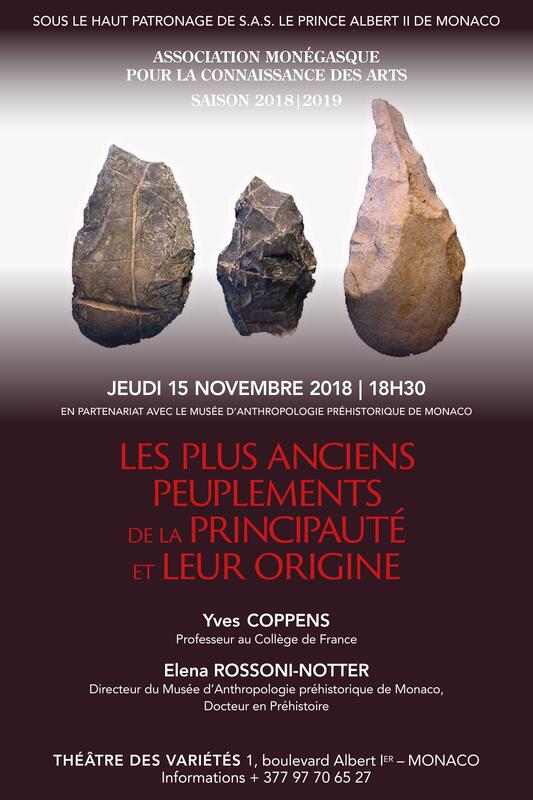 In addition, visitors will follow the scenario of time: from the trail of small groups of Paleolithic hunter-gatherers to the installation of Portus Herculis (antiquity periods), Professor Yves Coppens will also systematically establish links between the regional and global prehistory!